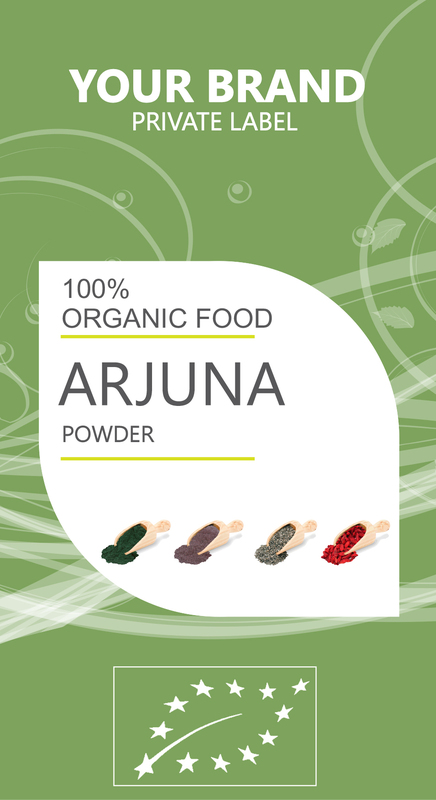 ARJUNA POWDER is rich in saponnins, natural anti-oxidants (flavonoids) gallic acid, ellagic acid, oligomeric proanthocyanidins, phytosterols, and minerals including calcium, magnesium, zinc and copper. One of the benefits of Arjuna is that your heart will be protected, because is rich with Co-enzyme Q-10 which prevents incident of heart attacks. It helps maintain a healthy heart and reduces the effects of stress and nervousness. But the benefits of Arjuna don`t stop here. Arjuna can relieve symptomatic complaints of essential hypertension such as giddiness, insomnia, lassitude, headache and the inability to concentrate.